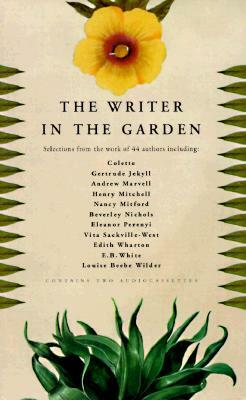 Jane Garmey’s expansive collection of poems, essays and excerpts includes writers absolutely identified with a life in the dirt (Vita Sackville-West, Elizabeth Lawrence, Katharine S. White) as well as those whose fame grew from prose not plants (Jamaica Kincaid, Charles Kuralt, M.F.K. Fisher, Alexander Pope). Taken as a whole, it’s a rich collection – the kind of book you’ll dip in and out of for years. Garmey’s editing keeps each moment brief and beautiful. Many of the 60-plus essays run only a page or two, but they are often the heart of larger works. The writers are opinionated, sentimental, harsh, determined and occasionally flawed in their approaches to their gardens and to life. 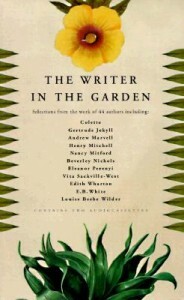 Whether you are a writer or a gardener or both, this essay collection is bound to inspire your efforts.